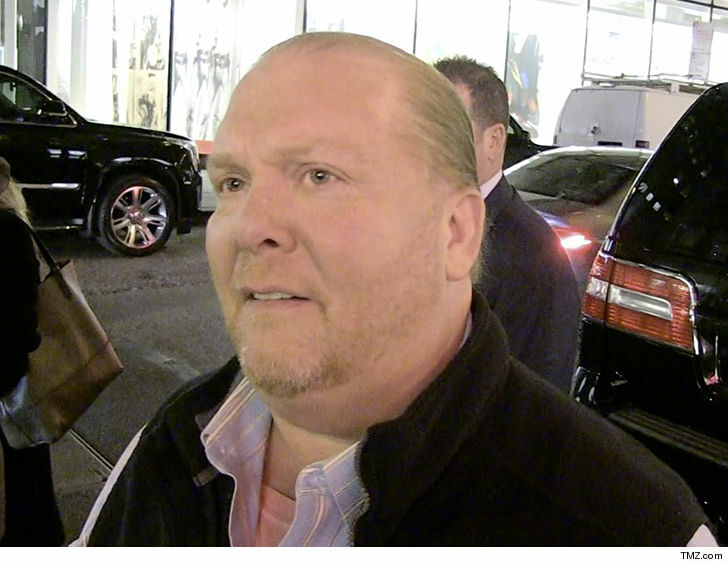 Mario Batali will not be charged for 2 alleged sexual assaults in NYC ... law enforcement sources tell TMZ. We're told the NYPD has closed both cases against Batali after investigators couldn't find any witnesses or evidence supporting claims made by the accusers. 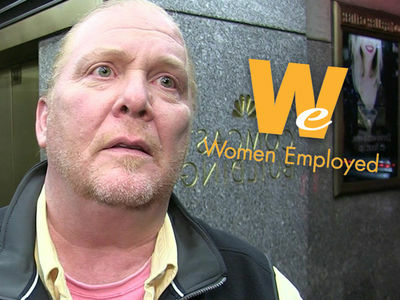 We broke the story ... a woman filed a police report last March claiming she was raped by Batali on Jan. 29, 2004 at his West Village eatery. 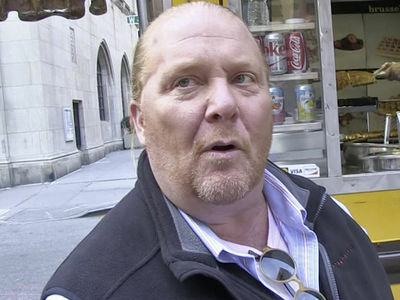 NYPD was also investigating Batali for sexual misconduct after a woman came forward on "60 Minutes" claiming he sexually assaulted her in 2005 at his Spotted Pig restaurant. 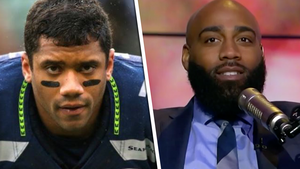 We reached out to the NYPD and the Manhattan D.A. 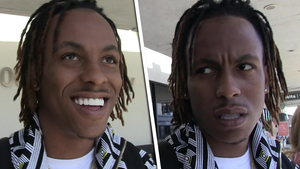 ... both declined to comment.